Wheelchaired bursts...: Business Plan - why write one? 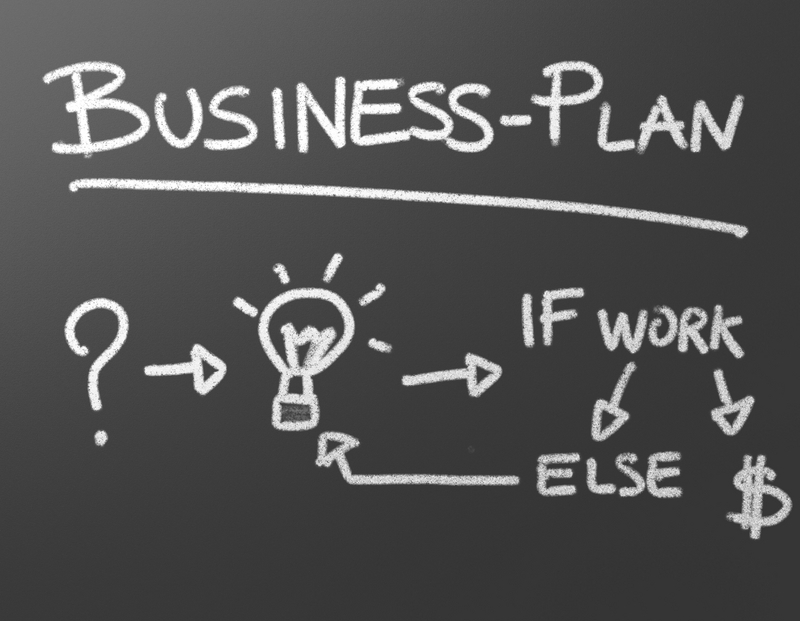 Business Plan - why write one? 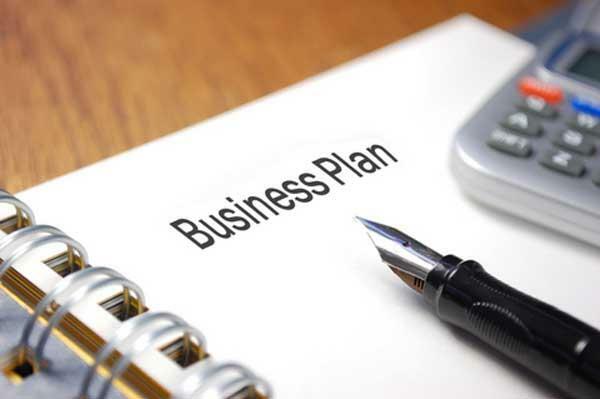 Here are some of the specific and immediate benefits you will derive from writing your business plan. Most lenders or investors require a written business plan before they will consider your proposal seriously. Even some landlords require a sound business plan before they will lease you space. Before making a commitment to you, they want to see that you have thought through critical issues facing you as a business owner and that you really understand your business. They also want to make sure your business has a good chance of succeeding. In my experience, about 35% to 40% of the people currently in business do not know how money flows through their business. Writing a business plan with this book teaches you where money comes from and where it goes. Is it any wonder that your backers want to see your plan before they consider your financial request? There are as many potential lenders and investors as there are prospective business owners. If you have a thoroughly thought out business and financial plan that demonstrates a good likelihood of success and you are persistent, you will find the money you need. Of course, it may take longer than you expect and require more work than you expect, but you will ultimately be successful if you believe in your business. One major theme of the book may surprise you. It’s as simple as it is important. You, as the prospective business owner, are the most important person you must convince of the soundness of your proposal. Therefore, much of the work you are asked to do here serves a dual purpose. It is designed to provide answers to all the questions that prospective lenders and investors will ask. But it will also teach you how money flows through your business, what the strengths and weaknesses in your business concept are and what your realistic chances of success are. The detailed planning process you may have known maybe nothing is in a small business—but it should help you uncover and correct flaws in your business concept. If this analysis demonstrates that your idea won’t work, you’ll be able to avoid starting or expanding your business. This is extremely important. It should go without saying that a great many businesspeople owe their ultimate success to an earlier decision not to start a business with built in problems. 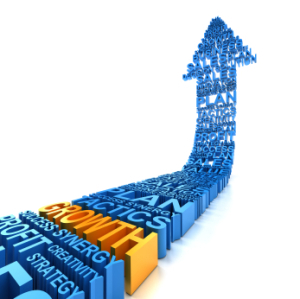 Writing a plan allows you to see how changing parts of the plan increases profits or accomplishes other goals. You can tinker with individual parts of your business with no cash outlay. If you’re using a computer spreadsheet to make financial projections, you can try out different alternatives even more quickly. This ability to fine tune your plans and business design increases your chances of success. for any likely decline in exchange rates. One way of looking at business is that it’s a gamble. You open or expand a business and gamble your and the bank’s or investor’s money. If you’re right, you make a profit and pay back the loans and everyone’s happy. But if your estimate is wrong, you and the bank or investors can lose money and experience the discomfort that comes from failure. (Of course, a bank probably is protected because it has title to the collateral you put up to get the loan. Writing a business plan helps beat the odds. Most new, small businesses don’t last very long. And, most small businesses don’t have a business plan. Is that only a coincidence, or is there a connection between these two seemingly unconnected facts? My suggestion is this: Let someone else prove the connection wrong. Why not be prudent and improve your odds by writing a plan? Many business owners spend countless hours handling emergencies, simply because they haven’t learned how to plan ahead. This book helps you anticipate problems and solve them before they become disasters. 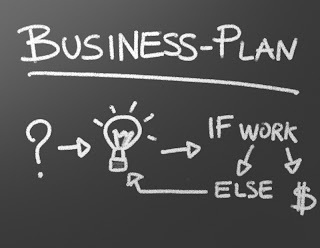 A written business plan gives you a clear course toward the future and makes your decision making easier. Some problems and opportunities may represent a change of direction worth following, while others may be distractions that referring to your business plan will enable you to avoid. The black and white of your written business plan will help you face facts if things don’t work out as expected. For example, if you planned to be making a living three months after start-up, and six months later you’re going into the hole at the rate of $100 per day, your business plan should help you see that changes are necessary. It’s all too easy to delude yourself into keeping a business going that will never meet its goals if you approach things with a “just another month or two and I’ll be there” attitude, rather than comparing your results to your goals. rss feed and sit up for seeking more of your excellent post. He always kept preaching about this. I'll forward this article to him. Fairly certain he will have a good read. Thank you for sharing! Hey! This post couldn't be written any better! Reading this post reminds me of my good old room mate! He always kept chatting about this. I will forward this article to him. Fairly certain he will have a good read. Thanks for sharing! so many options out there that I'm totally overwhelmed .. Any tips? Bless you! Greetings from Ohio! I'm bored to death at work so I decided to browse your site on my iphone during lunch break. I love the knowledge you provide here and can't wait to take a look when I get home. mе tо сomе here and vіsit morе often. Did you hiгe out a ԁevеlоper to сrеatе youг themе? Hi to every one, it's really a pleasant for me to visit this web page, it consists of important Information. Very nice post. I simply stumbled upon your weblog and wished to say that I've truly enjoyed browsing your weblog posts. After all I'll be subscribing to your feed and I'm hoping you write once more very soon! 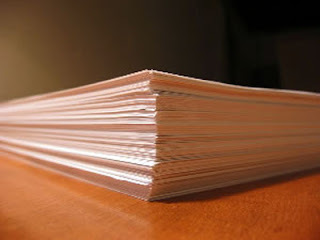 What's up, yup this piece of writing is truly good and I have learned lot of things from it regarding blogging. thanks. I'd like to start a blog so I can share my own experience and thoughts online. Please let me know if you have any ideas or tips for new aspiring blog owners. Appreciate it! Hi there, I found your web site by the use of Google even as searching for a related matter, your site came up, it appears great. Hello there, simply changed into aware of your blog thru Google, and found that it is truly informative. proceed this in future. A lot of folks will be benefited from your writing. I won't spoil your surprises and give away any more details. That is the new craze in on the internet gaming, and numerous girls and teens are possessing a blast. special occasions. Though there is no dearth of such venues, still one must be careful in selecting one. or games to go with them. In fact, Webclothes also offers plus size clothing for both boys and girls. high degree of professionalism) therefore, the relevance of the event management courses in India is still under the scanner. take advantage of you and the free work you will provide. If the company is a large fashion industry, it needs to have the endorsement of supermodels. in their Sunday best. In the distance the sea twinkled with the lights of squid fishing boats. sweat. Four colors make this boy's camp shirt a real winner. Looking forward, a bridal expo held at a different time of year could result in a different strategy. One of the items that stands out in my mind was this'. It's going from A to Z to show that the company stocks pretty much everything. Our daughter, on the other hand, is way up there in the 99th percentile somewhere. German children love to wear these Geox Hemden and T-shirts along with Levi's jeans which are growing in popularity in the entire German children's wear shops and are also available in various German online shops. Nursing - Nurses work long and hard hours to ensure their patients are healthy and comfortable. This is the average height of women 20 through 69 years old; women 70-79 must shrink a little or else they did not have as good nutrition: they average 5'3," while women 80 and up average a diminutive 5'1". terrible things to your department's image. are experiencing with your canine. Perhaps, the way to go will probably be yes. exciting blog (I also love the theme/design), I don't have time to read through it all at the moment but I have book-marked it and also added in your RSS feeds, so when I have time I will be back to read more, Please do keep up the great work.